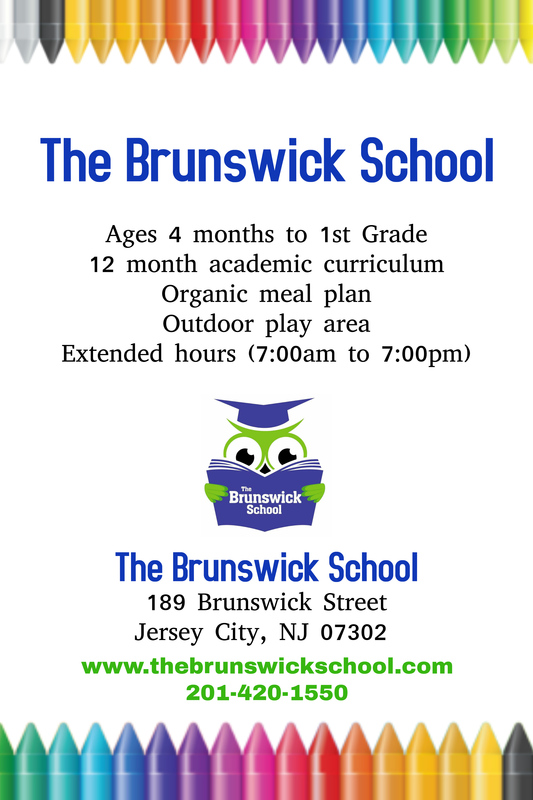 If you’re looking for ways to give back in Hoboken and Jersey City you’re in luck! 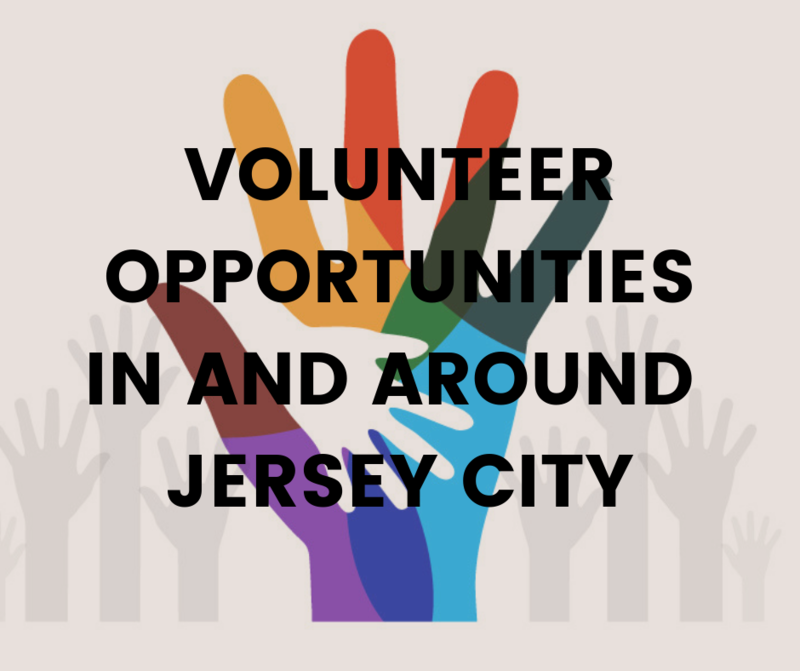 There are numerous organizations with upcoming and ongoing volunteer opportunities in and around Jersey City! JCFamilies is a 501(c)3 non-profit organization born and raised with love Jersey City! 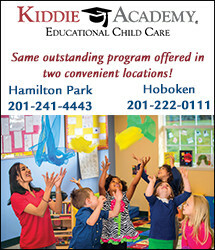 JCFamilies is a largest and fastest growing family/parents community in Jersey City Since 2010, JCFamilies has been dedicated to serving and supporting families in the Jersey City and surrounding areas.We bring parents and families from the local communities together through our free events and meet-ups! 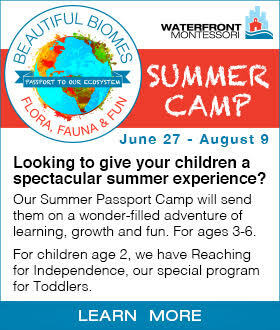 JCFamilies is always looking for volunteers and blog writers. Find out here how you can donate, volunteer and become part of the family! Looking to work with some furry friends? 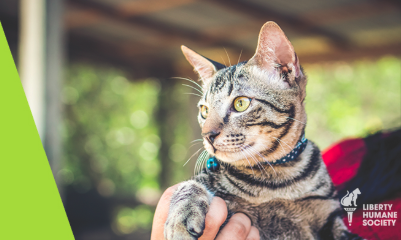 Liberty Human Society‘s mission is to foster a community of compassion and respect, and provide animals in need with a chance at a lifelong, loving home which is why it belongs on our list of Volunteer Opportunities In and Around Jersey City! The Liberty Humane Society is an open admission shelter that contracts with Jersey City, Bayonne and Hoboken. Volunteers play a major role in helping the shelter run smoothly! Find out how you can help here. 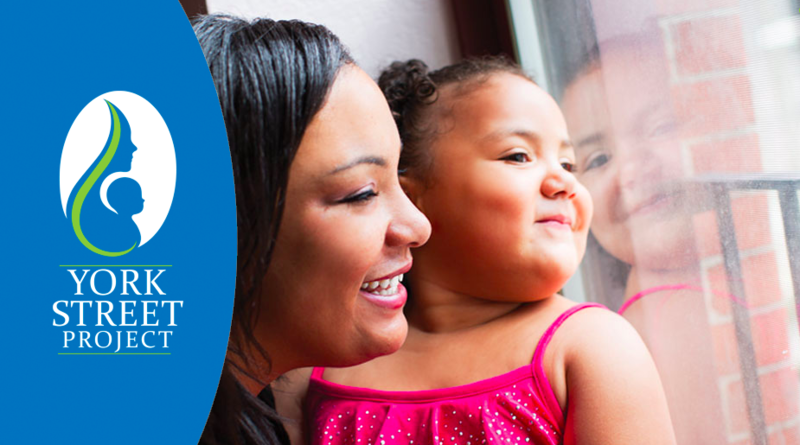 The York Street Project provides innovative programs that shelter, feed, educate and promote the healing and independence of persons in need, especially women and their children. There are plenty of ongoing volunteer opportunities with the York Project! For over 110 years, WomenRising is the foremost community-based organization for women in Hudson County! The organization assists women and their families to achieve self-sufficiency and live safe, productive and fulfilling lives, through social services, economic development, and advocacy services. You can find a list of current volunteer opportunities here! 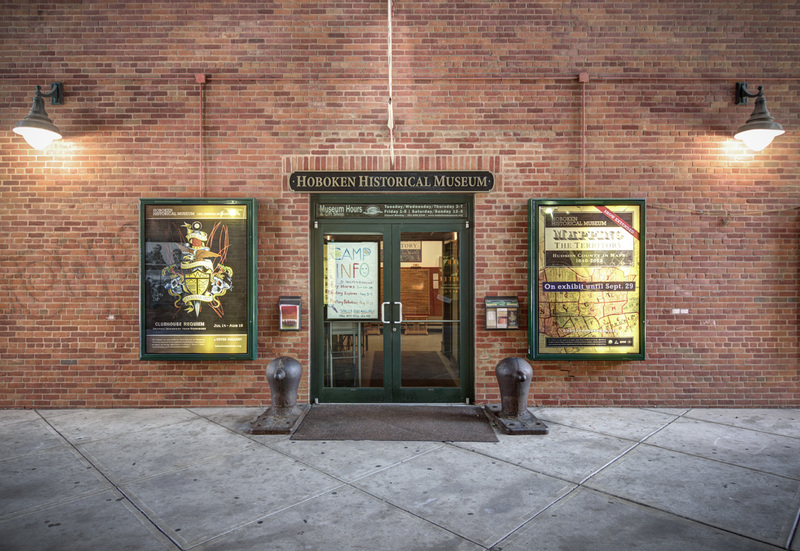 As a small, nonprofit the Hoboken Historical Museum’s mission is to showcase Hoboken’s rich history. Volunteering with the museum is a great way to stay involved with the community! They greatly appreciate donations and volunteers. 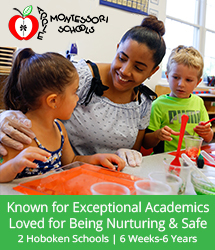 Check out their list of volunteer opportunities and learn about their exciting opportunities! 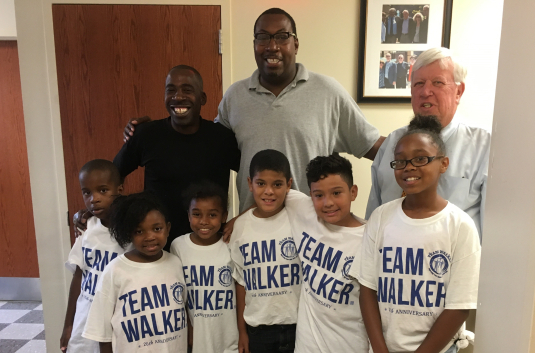 Team Walker was founded in 1996 by Jersey City natives, Jerry and Jasper Walker to provide a better quality of life for the children of Jersey City. Team Walker offers youth academic and athletic programs as well as community outreach programs. They have amazing opportunities to volunteer around the holidays! It’s all about working hard and playing hard with Party With A Purpose! 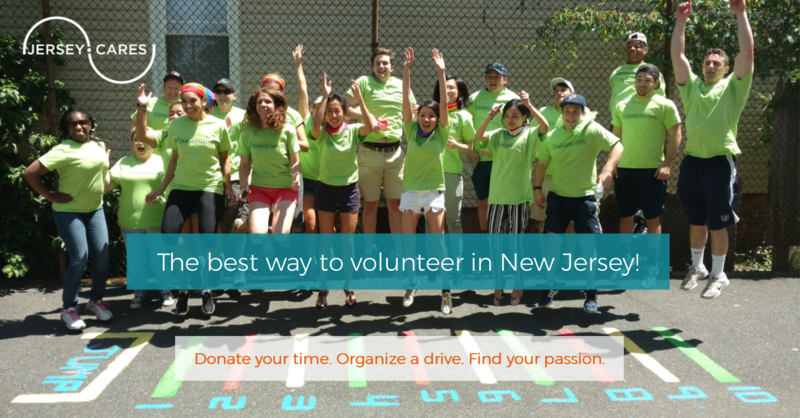 Helping out while having a good time is exactly why this organization has spot on our list of Volunteer Opportunities In and Around Jersey City. 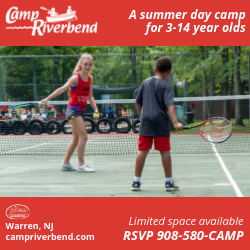 This is a 100% volunteer based, 501(c)(3) not-for-profit organization founded on the concept of producing great events to raise money for children’s charities and bring the community together in the process. Volunteer meetings are held in Hoboken but there are plenty of events in and around Hoboken providing plenty of opportunities to join the team! 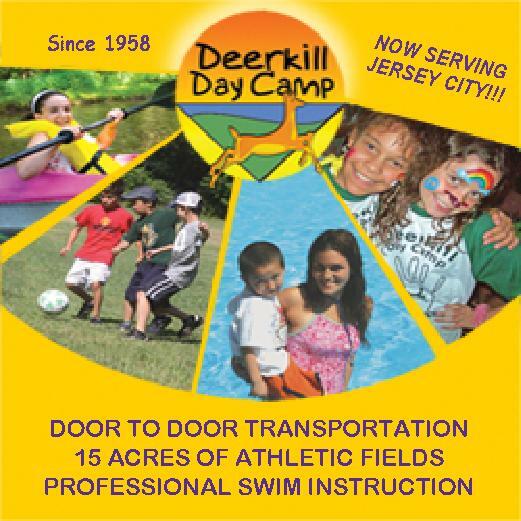 Established in 1993, Jersey Cares envisions a New Jersey in which everyone is motivated and empowered to make a positive difference! For youths and adults alike Jersey Cares increases the level of meaningful volunteer engagement by creating impactful projects that address critical community-identified needs. Once you register to be a volunteer, you can choose from hundred of volunteer opportunities!